The courts have suspended a demolition order on a house in Albox after 16 years of litigation. The house was constructed in 2003, with planning permission and a licence of occupation, by Noel and Christine Payne, a retired British couple who are now in their seventies. 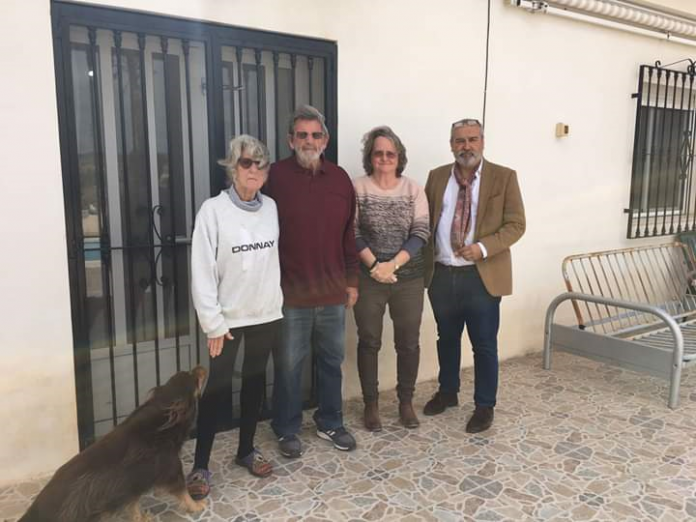 The couple’s lawyer, Gerardo Vazquez, also the lawyer for AUAN, successfully argued that the house could be regularised via an AFO and that according to article 108.3 of the LJCA, (contentious administrative law), demolition is not the only means to execute a sentence nullifying planning permission. His arguments were supported by a report from the technical services of the Town Hall of Albox in favour of granting an AFO to the property. According to Mr. Vazquez the judgement sets a good precedent and he expressed his gratitude to the technical and legal services of the town hall for their support and for the sensitivity shown by the judge. On behalf of AUAN its president, Maura Hillen, agreed with the comments of AUANs lawyer and added “This is a good result for the owners of this house and for the community in general. I hope that is serves as a precedent in similar cases and that the Junta does not appeal it. It is a source of great pride that AUAN has played an important role in the legislative changes that have permitted this result”.